Traveling for the everyday person is a difficult mission, with a long list of preparations and effort placed into each travel excursion. The complete dread that you are faced with before your travel experience could be overwhelming. However, imagine the level of difficulty that would be present for a chemically sensitive person that is set to travel. There are thousands of chemicals and fragrances that you come into contact with daily, and when you are in confined spaces, especially during traveling, the magnitude of those scents can be unbearable for a chemically sensitive individual. So, what do you do when you are faced with the challenges of traveling when you are extremely sensitive to fragrances and chemicals? It may seem impossible but there are ways to help you combat your chemical sensitivities, making traveling a lot easier! 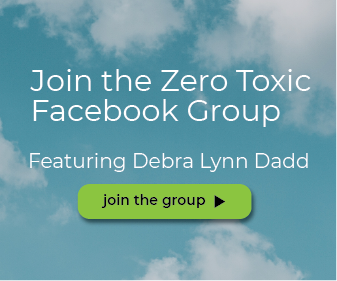 Those that suffer from MCS (Multiple Chemical Sensitivity) are suffering from a medical condition that heightens sensitivities to chemicals in the environment. 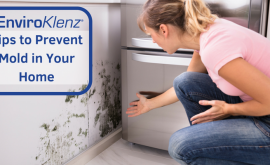 People who are plagued with this condition become ill, sometimes severely, when exposed to an assortment of chemicals, many of which are commonly encountered every day. Pesticides, perfumes, fresh paint VOCs and foul smells, new carpets, building materials, smoke, and many chemical cleaning products can have a significant impact when exposed to a person with chemical sensitivities. The slightest interaction or exposure to a chemical in the environment could set off a chain reaction of symptoms similar to a toxic reaction. Thus, the difficulty presented to an MCS sufferer is almost unimaginable for those who are not chemically sensitive. A 2007 National Institute of Environmental Health Sciences paper defined MCS as a “chronic, recurring disease caused by a person’s inability to tolerate an environmental chemical or class of foreign chemicals”. This is a huge step for this condition as it was not commonly recognized in years prior, specifically the last two decades, which have seen a rapid acceleration in the number of people reporting that they have MCS. Now it is estimated that over ten million Americans are suffering from MCS. With this increase in sufferers of MCS, you would think there would be a natural cure for this condition that you can immediately implement into your life to resolve your sensitivity issues. However, there really is no magic fix to this condition but there are ways to make it drastically more bearable, especially for when you are traveling. Traveling not only means you get to experience a number of new places but also you get to experience a number of smells along the way, and some of them could be harsh or toxic chemicals and fragrances that can elicit sensitivities. From the smells permeating from fellow passengers, fragrances entrapped in your hotel room, or even the products supplied during your visit. Preparing for these unwanted and noxious encounters before your travels are critical for a chemically sensitive individual and knowing little tricks to implement into your traveling procedure will help you to have a better experience and fewer encounters with harsh chemicals and fragrances along the way. When it comes to traveling – specifically via airplane – the fragrances and chemicals can be greatly enhanced making it extremely challenging for a person with sensitivities. Airplane air is a combination of fresh and recirculated air from the compressor sections of the engines, and as it circulates an accumulation of chemicals, germs, and fragrances will be collected in the environment. This could be an actual nightmare for a sensitive person. Thus, if you have multiple chemical sensitivity (MCS) wearing protective multiple chemical sensitivity masks can provide you with an added layer of protection from chemicals, odors, and allergens. In the past, the go-to face mask for chemical and fragrance protection was a carbon filter mask, however, as time has progressed, and more studies have been conducted, they have found that carbon filter masks can be very ineffective in protecting against these airborne pollutants. A study conducted by Milliqvist and Lowhagen (https://onlinelibrary.wiley.com/doi/pdf/10.1111/j.1398-9995.1996.tb04644.x), showed that after studying a group of nine patients with respiratory symptoms that after using a carbon filter it had little to no protective effect against smells and perfumes in the air. Luckily, there are a number of different face masks available for a chemically sensitive person to use as a protective shield against potentially toxic substances in the environment. 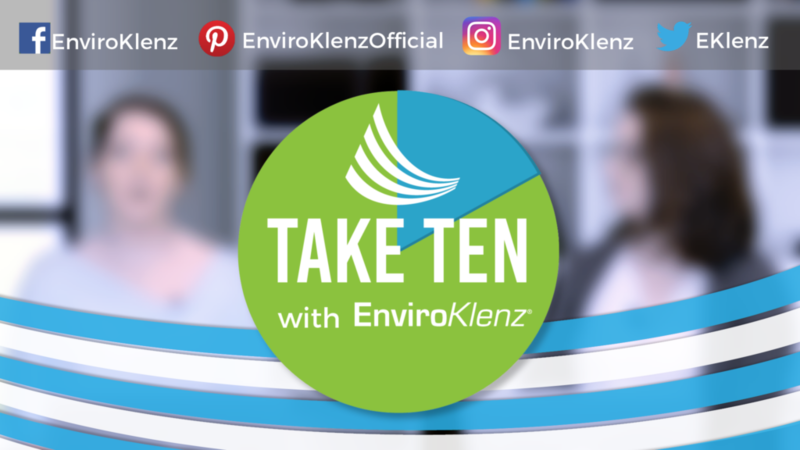 The EnviroKlenz Face Mask was specifically designed for people with chemical sensitivities and allergies to aid in minimizing exposure to them, as it protects from offending pollutants in the air such as smog, VOCs, cleaning fumes, pollen, dander, perfumes, dust, & spores. This mask is not only reusable – with a three-month life – but is also lightweight and comfortable. 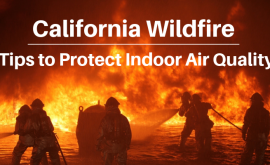 The proprietary earth mineral technology, which is both safe and nontoxic, is embedded into a mini air filtration device that covers both your face and mouth to protect you from noxious chemicals and odors. The search is on for a fragrance-free hotel room when you are a chemically sensitive individual. According to Dr. Anne Steinemann, an internationally recognized expert on pollutant exposures and associated health effects, she has received hundreds of e-mails over the years from travelers with MCS who have struggled to find safe hotel accommodations. In research conducted it was found that over thirty-eight percent of hotels offer some kind of allergy-friendly service in guest rooms – a 14 percent increase in the last two years – according to the 2010 Lodging Survey prepared for the American Hotel and Lodging Association. 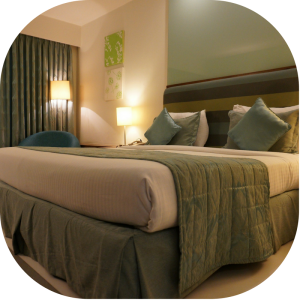 Although the number of fragrance-free hotels has grown, it can still be difficult to find a hotel that meets the needs of an MCS sufferer. Now two hotel chains, Hyatt Hotels and Fairmont Hotels & Resorts, are taking it a step further by appointing certain rooms as allergy-friendly rooms that include medical-grade air purifiers and chemical-fragrance free bath products. As we begin to push forward in the pursuit for safe accommodations for those with sensitivities, for the time being, we must be prepared with safe, chemical-free products when staying at a hotel. When traveling it is important to pack with you your own non-toxic products to ensure that you have chemical and fragrance-free products at your finger-tips. Soaps, in particular, are the major culprits of fragrances and the most hazardous to those with MCS, as it is used on the body. When planning ahead for your stay in a hotel you will want to make sure to pack with you your own chemical and fragrance-free soaps with you to use during your stay. Pack a travel size portion of your go-to hair shampoo products, as well as hand soap to use wherever you go, because not only do hotels have fragranced hand soaps but pretty much anywhere you go soaps will contain some sort of fragrance. 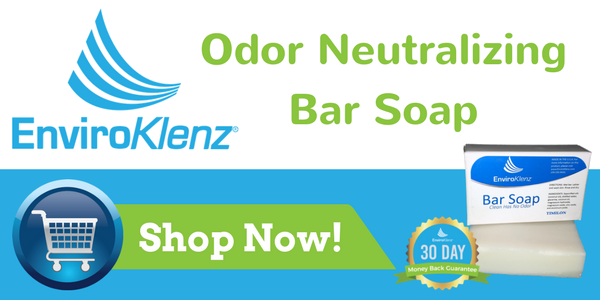 The EnviroKlenz Odor Neutralizing Bar Soap is the perfect solution for sensitive individuals who react to fragrances, especially in hand soaps. 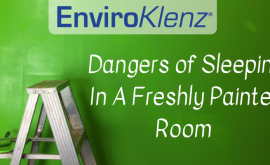 EnviroKlenz integrates a patented odor-neutralizing earth mineral technology in combination with a Castile-based soap to physically break down the odors and prevent them from re-depositing back onto your hands. This product is not only safe for all users – including MCS sufferers – but also is safe for the environment with earth-friendly ingredients including Castile Soap, Vegetable Glycerin, Water, Magnesium Hydroxide, Magnesium Oxide, Zinc Oxide, and Titanium Dioxide. Traveling with MCS presents challenges. With a world filled with fragrances and chemicals, it can be nearly impossible for someone with sensitivities to think about going on vacation or even staying in a hotel. 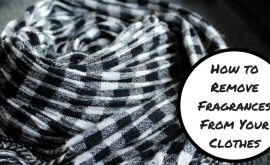 However, with these tips, I hope that your travel experience can be easier and as fragrance/ chemical free as possible! 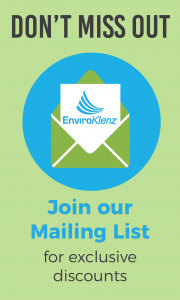 The EnviroKlenz Odor Neutralizing Bar Soap works to neutralize chemical odors and malodors from your hands. The EnviroKlenz Bar Soap utilizes a patented earth mineral technology to neutralize odors at the source without the use of masking agents or fragrances.